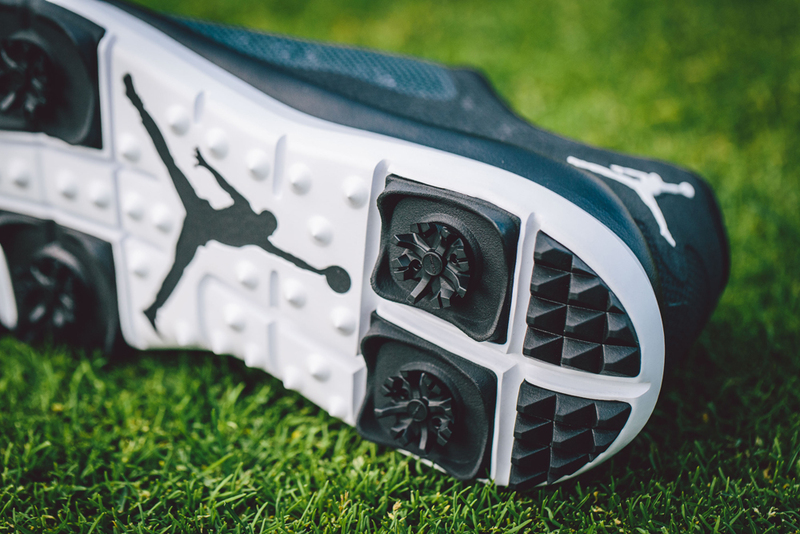 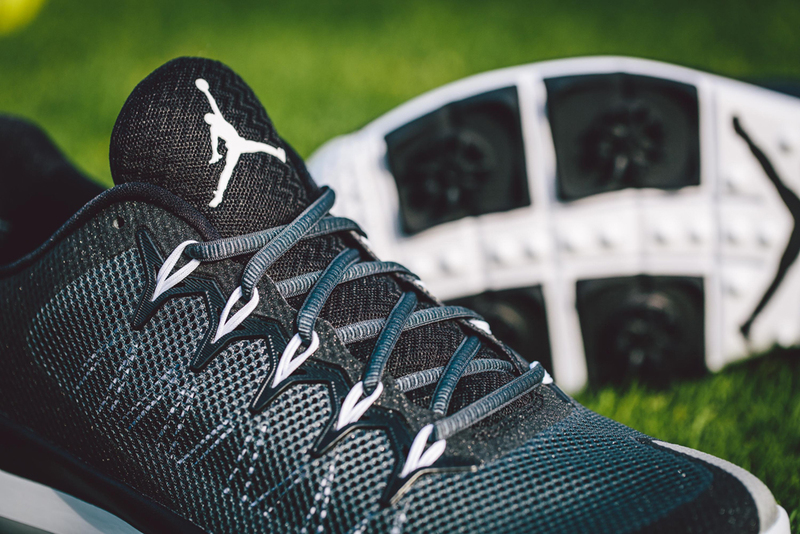 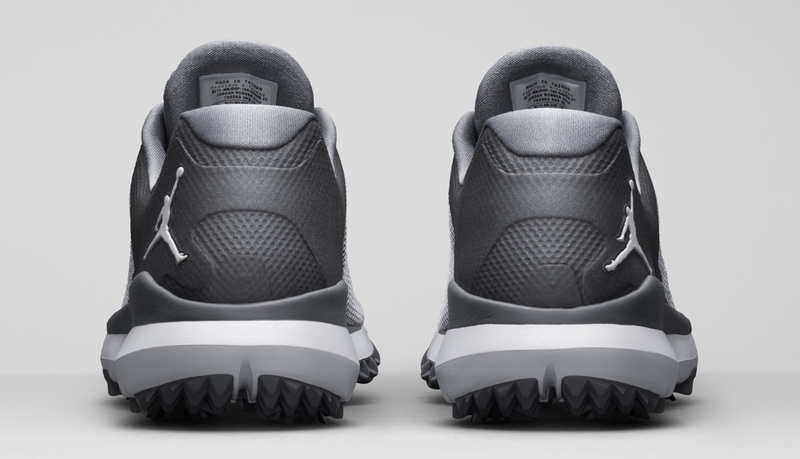 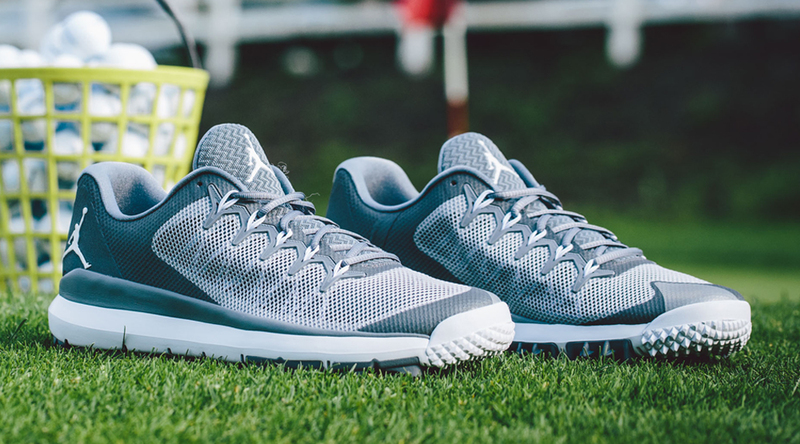 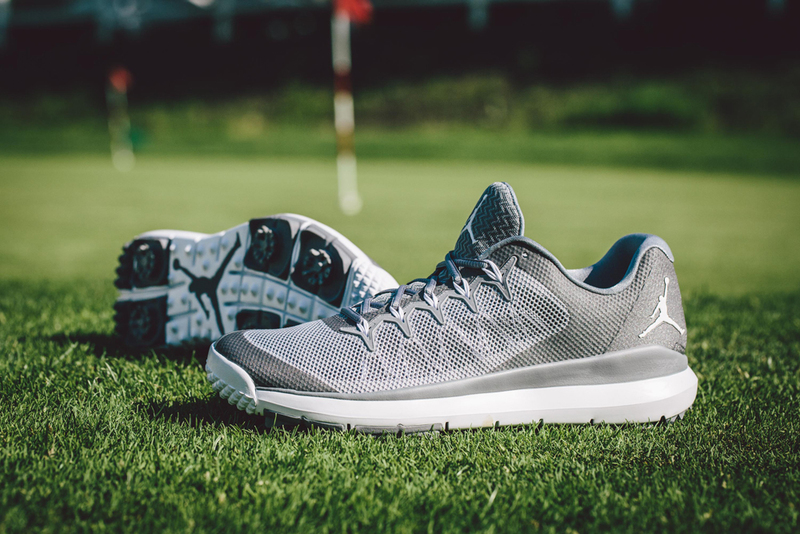 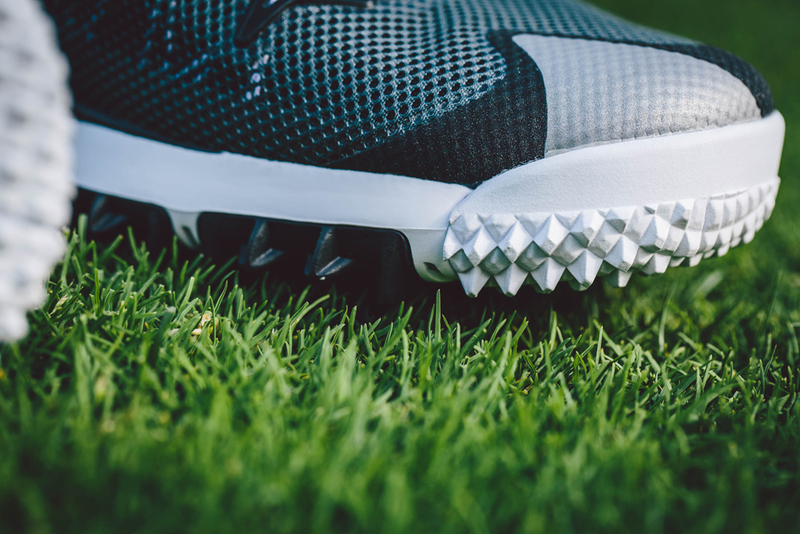 Meet the Jordan Flight Golf Runner. 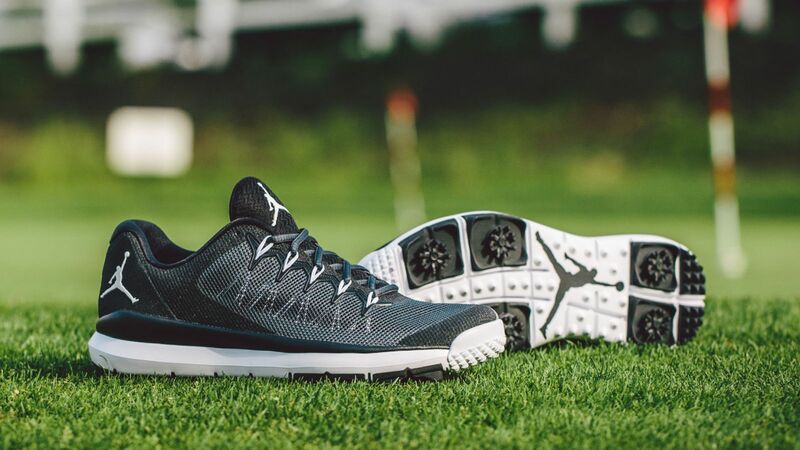 Michael Jordan's love of golf is at last affecting Jordan Brand's footwear range, as it's getting into golf footwear for the first time ever. 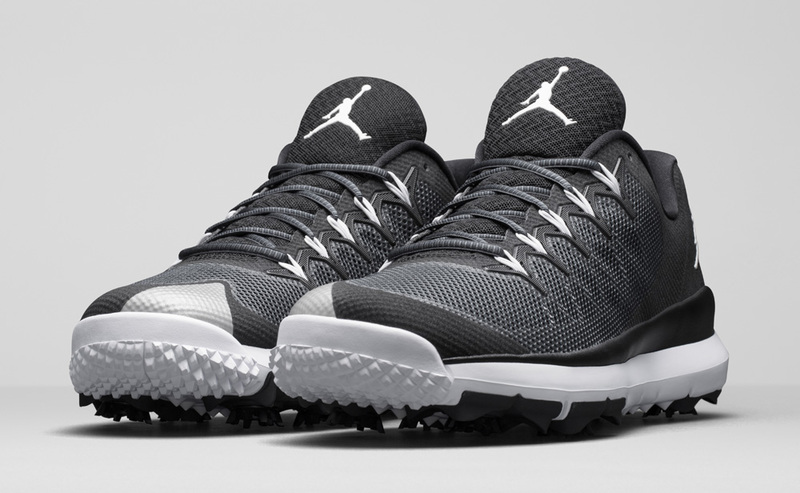 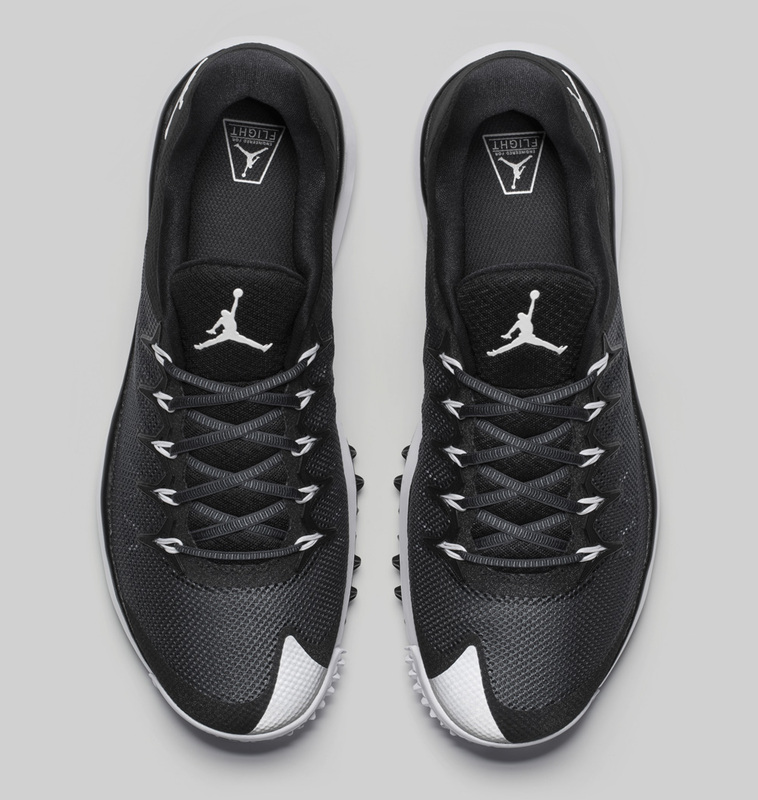 The debut golf shoe from the brand is this, the Jordan Flight Runner Golf. 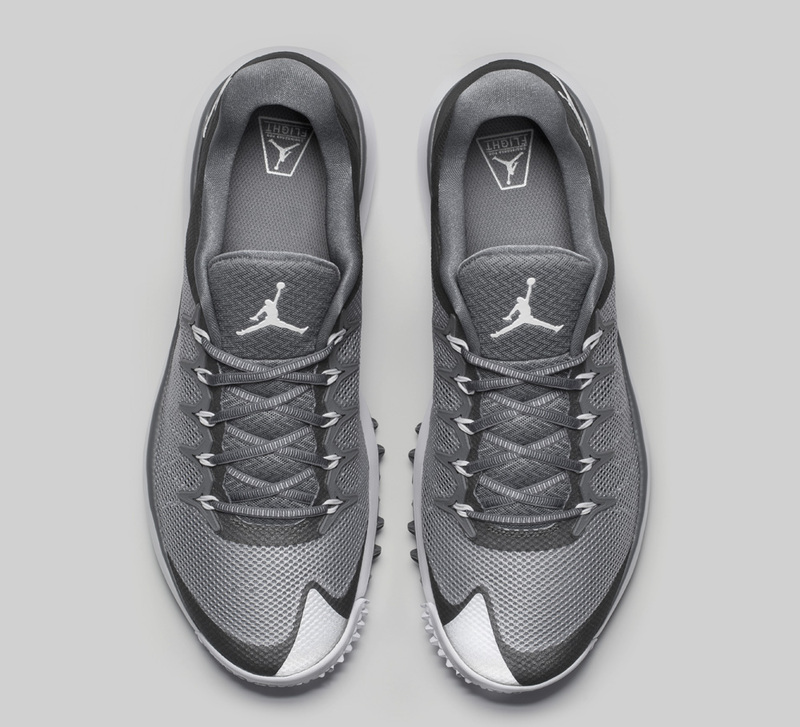 As implied by the name, the sneaker uses the familiar upper of the Jordan Flight Runner 2 and pairs it with a Nike Free-inspired tooling borrowed from Nike Golf. 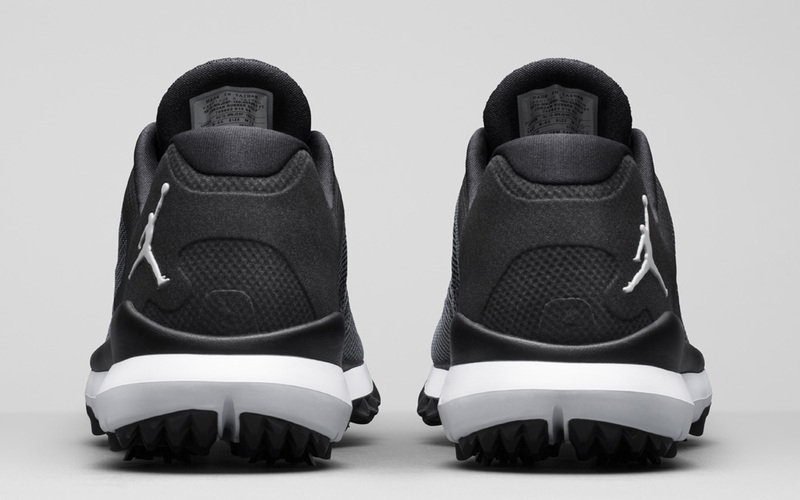 This model appears to be the same one that MJ himself has been wearing on the golf course for months now. 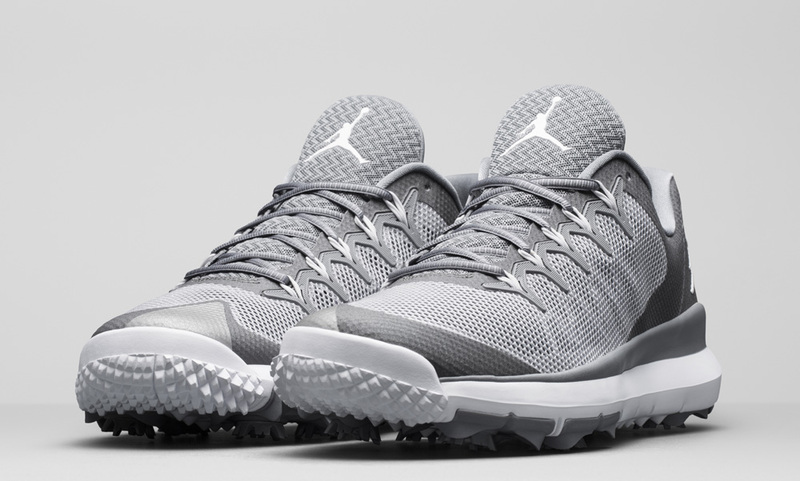 The Jordan Flight Runner Golf doesn't have a concrete Jordan release date yet, but it is releasing sometime this month.